Director Steven Wouterlood is available for interviews. MY EXTRAORDINARY SUMMER WITH TESS will celebrate its world premiere on February 9 in the Generation KPlus section at Berlinale. The festival also announced the film’s nomination for a GWFF Best First Feature Award 2019. 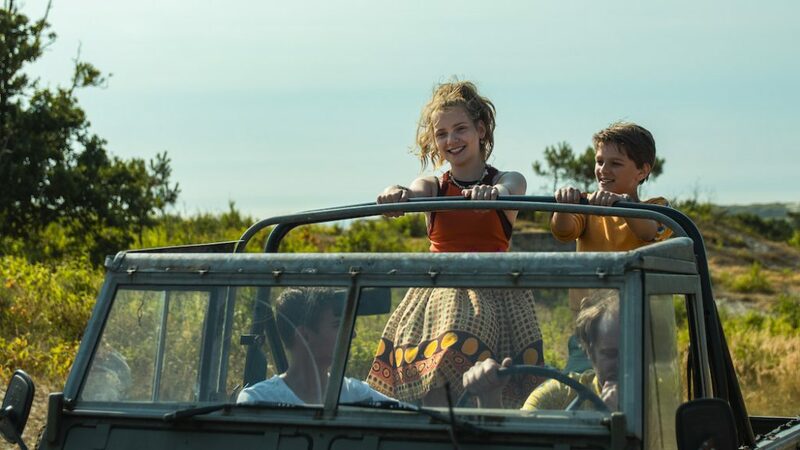 The film by Steven Wouterlood, an award- winning director of family content (International Emmy ® Kids Award, two TIFF Kids Awards), is based on the novel of prize-winning Dutch author Anna Woltz which has been published in many countries worldwide. The film will premiere in North America at the New York International Children’s Film Festival at the end of February. MY EXTRAORDINARY SUMMER WITH TESS cheerfully tells the story of two unique kids, Sam and Tess, as they each explore their first steps into young adulthood. They are confronted with complex questions about life, family, friendship and the emotions that follow – an unexpected adventure set in the summery lightness of an island holiday. Afraid of being left alone as the youngest of the family, Sam begins his own made up ‘aloneness’ training during his holiday on the Dutch Island Terschelling. But by meeting the elusive Tess, who carries a big secret, he is drawn into an adventure that makes him realize that you should cherish your family instead of fleeing. Sam makes a drastic decision that puts his special friendship with Tess at risk and will change Tess‘ life forever. Steven Wouterlood was born in Utrecht, The Netherlands, in 1984. In 2013, he directed ANYTHING GOES (ALLES MAG), a short film for children’s television, which won an International Emmy ® Kids Award and a TIFF Kids Award amongst many other awards worldwide. 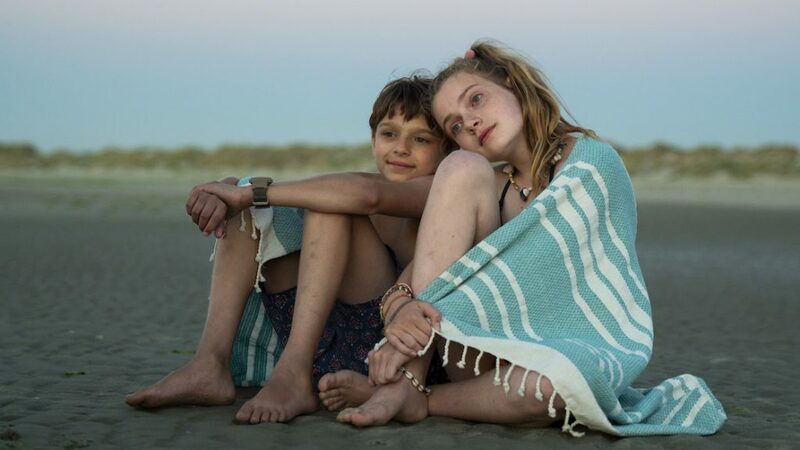 The TIFF Kids Award has been also awarded to his short film KING’S DAY (KONINGSDAG) in 2016, followed by several other awards including the Jury Award of Chicago Int. Children Film Festival. His TV series REMI, NOBODY’S BOY (ALLEEN OP DE WERELD), based on the renowned novel by Hector Malot, was nominated for an International Emmy ® Kids Award in 2018. MY EXTRAORDINARY SUMMER WITH TESS is the fourth successful collaboration between Steven Wouterlood and Joram Willink from production company BIND (The Netherlands). The film is coproduced with Marcel Lenz from Ostlicht Filmproduktion (Germany) and VPRO broadcasting (The Netherlands). Realized with support of the Netherlands Film Fund, Mitteldeutsche Medienförderung (MDM), Netherlands Film Production Incentive, CoBo, and Creative Europe. It is the first film coming out of the Children’ Film Co-Development Fund between the Netherlands Film Fund and Mitteldeutsche Medienförderung (MDM) which aims to support children film projects of high quality with international, cinematic potential. The same-titled novel has been published in Germany, The Netherlands, France, Hungary, Slovenia, China, Japan and Taiwan. The book rights have been sold to Slovakia and Poland as well. MY EXTRAORDINARY SUMMER WIH TESS marks the first collaboration between Berlin-based world sales company Picture Tree International and producer Joram Willink from BIND. Local releases will be handled by September Film (Benelux countries) and Farbfilm (Germany, Austria).